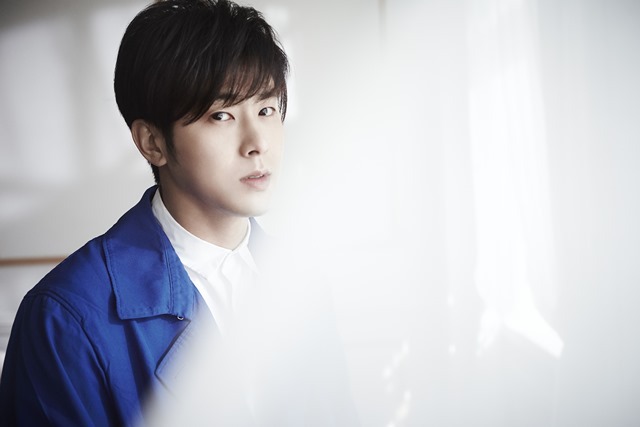 TVXQ & iKON fans are in an online war after an alleged threat against Yunho. Fans are upset over iKON's usage of the color red as their fan color. The debate has spanned on social media under the tags #아이코닉사과해 (iKON apologize) and #RedisTVXQ. For the past few days, the debate moved from the fan color issue to an alleged threat towards TVXQ's Yunho. Apparently some anti-fans threatened to poison Yunho by "slipping him superglue". A sensitive topic by Cassiopeias since he was poisoned by anti-fans in 2006. The incident escalated and fans have flooded SM Entertainment's official Twitter page, demanding legal action to be taken. Fans of TVXQ have demanded iKON & their fans to apologize. Neither companies have made a comment on the incident.